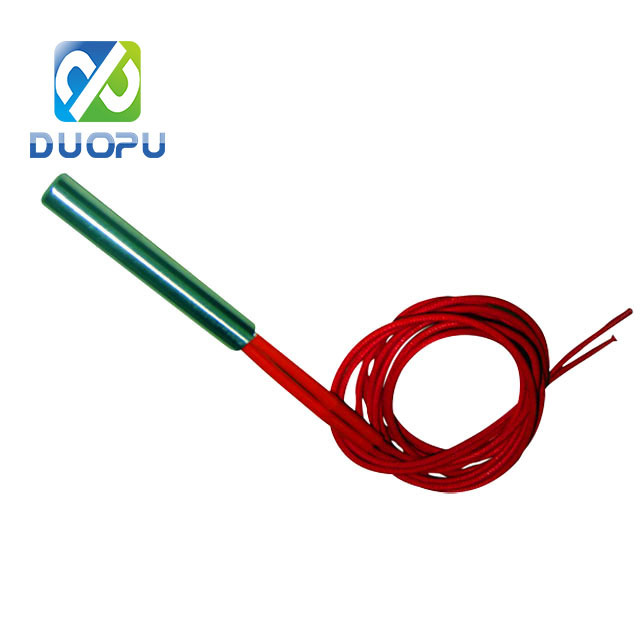 Cartridge Heater Probe widely used in Heating of Mould Tools, Tooling, Platens, Packaging Machinery, Heat Sealing Equipment, Plastic Process Machinery, Food Process Machinery, Catering, Printing, Hot Foil Printing, Shoe manufacturing Machinery, Laboratory / Test Equipment, Vacuum Pumps, and many more. Laiyuan manufacture Cartridge Heater Probe engineered to satisfy the full spectrum of Cartridge Heater applications. Whilst a standard range of Cartridge Heater Probe are available, we specialise in designing and manufacturing Cartridge Heater Probe to our customers requirements. It is important to choose the correct construction Cartridge Heater Probe to suit your application. Please note that Laiyuan manufacture to customer specification. There are many lead options available, including Glass Fibre Leads, Silicon Rubber Leads, PTFE Leads, Ceramic Beaded Leads, Braided Leads and Conduits. Please advise us of the type of leads preferred. If you would like some assistance or advise on the correct lead to use, please do not hesitate to ask.